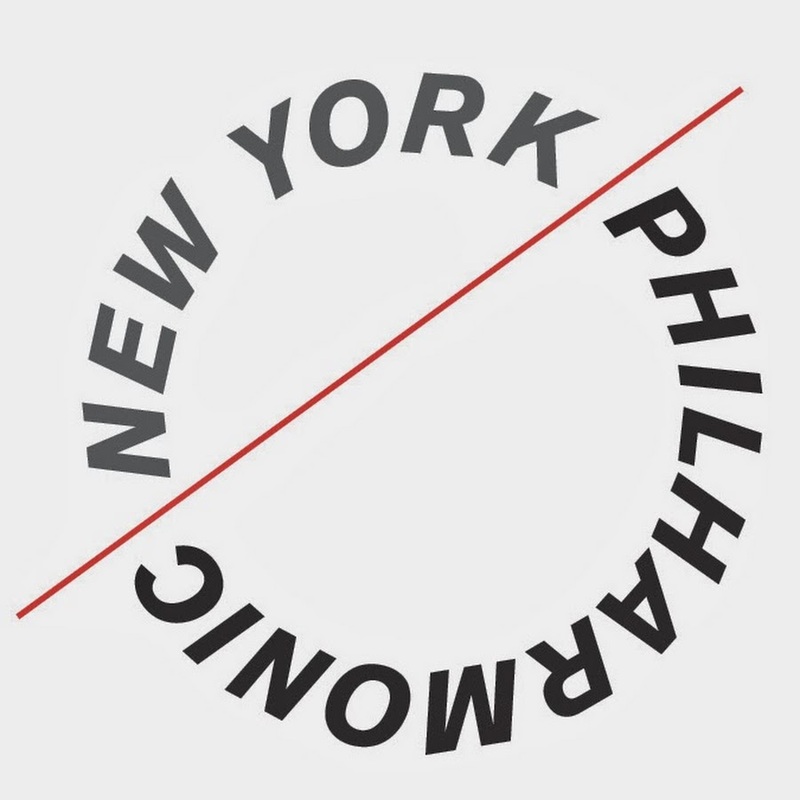 The New York Philharmonic: Full Digital Archives! You all know how much we here at the music library love archives, and rightly so! They are a great way to delve into the past, and to witness the evolution of your research topic throughout history. Speaking of archives, an enormous archive has just been finished, that of the New York Philharmonic. That’s right, they’ve finished the massive undertaking of archiving every single performance program published since their founding year of 1842. So now you can go back through 173 years (count ’em!) of NY Phil concert programs, 13,300 in total. Their site notes that among these programs are such historically significant ones as “those from the 1865 memorial concert for Abraham Lincoln; the 1893 World Premiere of Dvorák’s Symphony No. 9, From the New World; the 1928 World Premiere of Gershwin’s An American in Paris, with program notes by the composer; the concert that took place on December 7, 1941, Pearl Harbor Day; for the free downtown chamber concerts given after 9/11 for those working near the ruins of the World Trade Center; and from the Philharmonic’s national and international tours, including Toscanini’s 1930 European Tour and the 2008 tour to Pyongyang, D.P.R.K., led by then Music Director Lorin Maazel.” Not quite actual audio recordings, but we’ll take it! They also make sure to mention that these archives are free and accessible online to all researchers. I have a feeling this will be of major use to many music students at AU and worldwide. 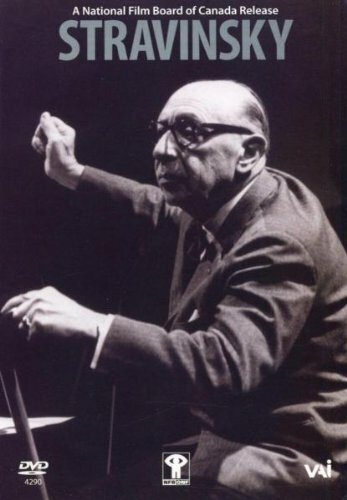 And even if you’re not researching for any specific purpose, it has to be exciting to walk down American classical music’s memory lane and hear the language of these classic documents. Check them out here! We just got twelve awesome DVDs in! Expect more details on these tomorrow, but for now here’s their call numbers. I’m sure you’ve already heard of yesterday’s atom bomb of a Sweet New Arrival, but there’s another good one that hopefully won’t be too overshadowed. 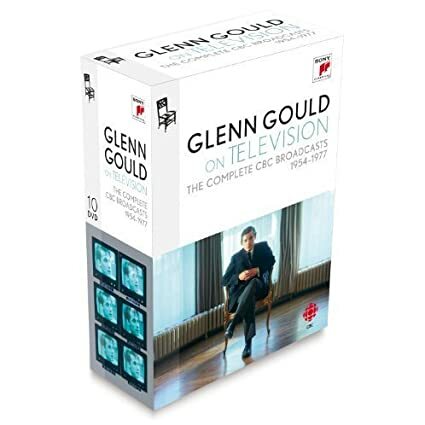 This Arrival is a 3-CD set of recordings from John Cage’s 1962 performances in Japan with pianist David Tudor. 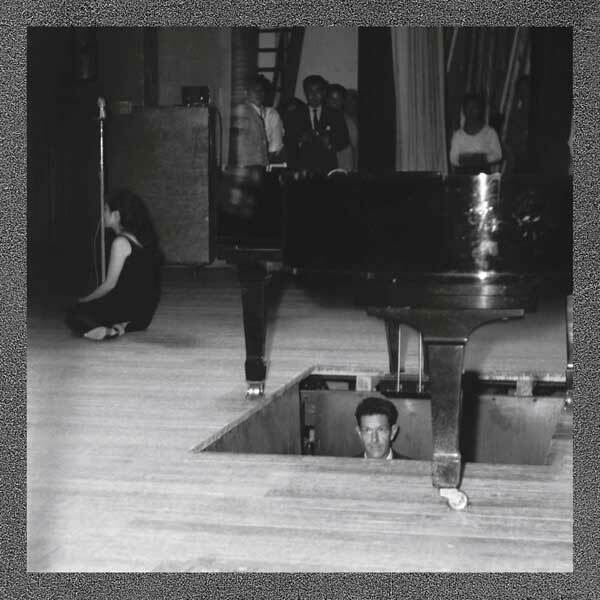 These concerts led to the term “John Cage Shock,” a description of the floored nature of Cage’s Japanese audiences. The set is called, appropriately, John Cage: Shock. Famous for his piece 4’33” (4 minutes and 33 seconds of silence, allowing audiences to notice the ambience of their surroundings), John Cage was a composer who was fascinated with deconstructing the concepts of music itself. These performances, all featuring hearty helpings of silence, dissonance and prepared instruments, are a very clear portrait of the classical avant-garde in the early ’60s. The set includes performances both of Cage originals and of pieces by like-minded composers such as Toru Takemitsu, Christian Wolff and Karlheinz Stockhausen. All are very intense and challenging. Also, Yoko Ono shows up at one point. Pretty cool stuff, if you’re into it. Come get shocked!!! at the music library. Usually we don’t advertise senior recitals here, but this one is being performed by music library regular, enthusiast and alum Robert Sheehan! Titled “Explorations of a Modern Countertenor,” Robert’s recital will explore pieces by Vivaldi, Bach, Schubert, Ives, and more! That variety alone is exciting. Robert will also be performing music by a fellow AU student, junior Evan Oliver (a great guy and talented musician). Overall this promises to be a varied and engaging recital. It’s going down on Sunday (March 2nd) at 2 pm in Katzen. Like all senior recitals, admission is free! Nurse those Sunday blues and come support a Music Library family member! How’s it going, readers? Feeling inspired by our super-awesome pop-up music library? Looking for an awesome AU musical event to feed your need! Well you’re in luck! 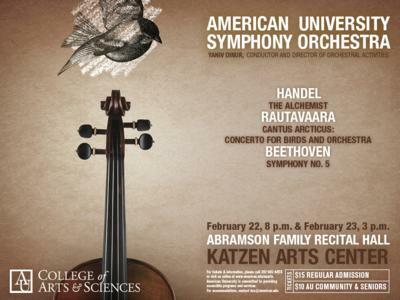 Our AU Symphony Orchestra will be performing twice this weekend, once on Saturday night and once on Sunday afternoon. Conducted by DPA professor Yaniv Dinur, the orchestra will be playing three pieces, each one promising to be exciting in its own right. The first is Rautavaara’s Cantus Arcticus, a concerto combining traditional classical orchestration with field recordings of birdsong from northern Finland and the Arctic Circle. Following this will come Lutoslawski’s Preludes and Fugue, which the event page calls “rough and capricious”- oh, baby. And last but certainly not least, the orchestra will perform Beethoven’s mighty 5th Symphony. DUN DUN DUN DUNNNN. But seriously, other than the classic 4-note motif, this symphony contains about as much agony and ecstasy of musical perfection as any other piece of classical music (or any genre). Sure to be a breathtaking set-closer. There will be two performances in the Abramson Recital Hall, one on Saturday at 8 PM and one on Sunday at 3 PM. Tickets are $15 for the general public and $10 for AU community members and seniors. RSVPs are required, so don’t forget! It’s going to be an awesome experience!